Emily Perkins, better known as Perkulator, is an artist, producer, and performer from Chicago, Illinois. 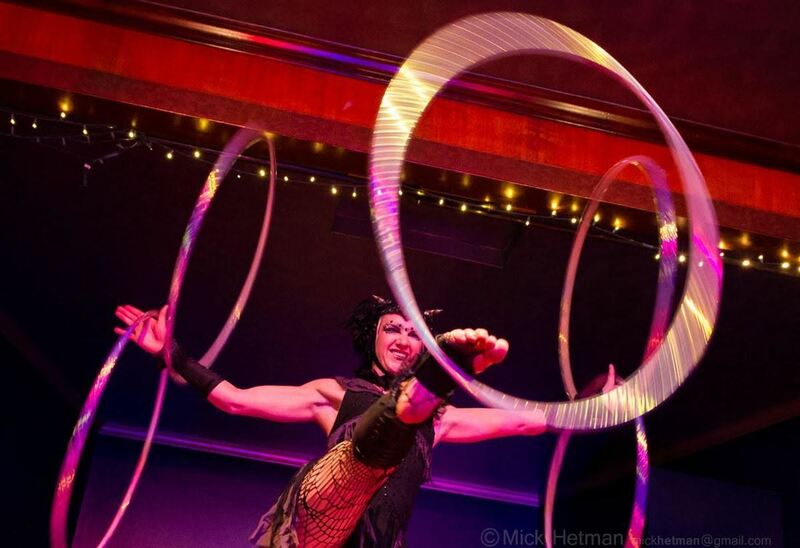 She is best known for her artistic and dedicated exploration of hoop dance. Athletic and artistic expression have always been fundamental to her being- but separate. 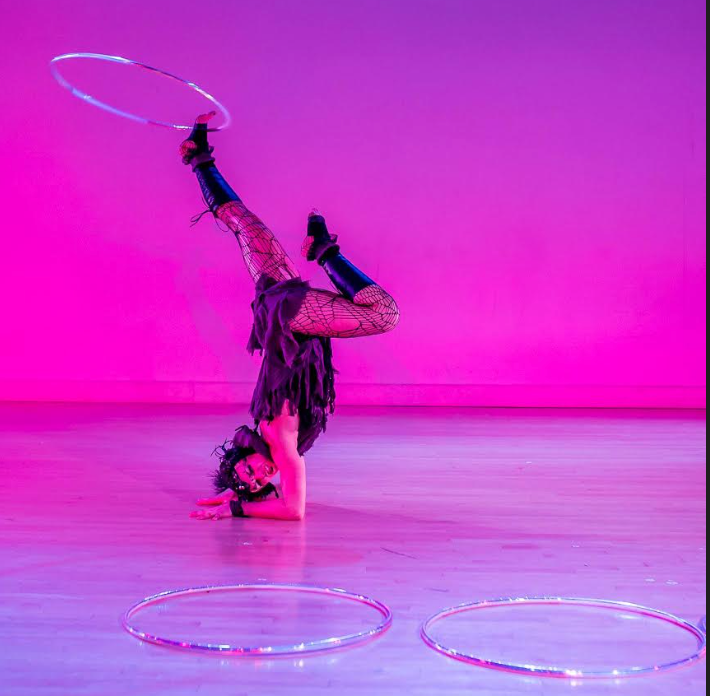 In 2011, she found hoop dance- and these worlds finally collided. Her practice has expanded to include acrobatics, contact staff, levitation wand, fans, and a multitude of other props. 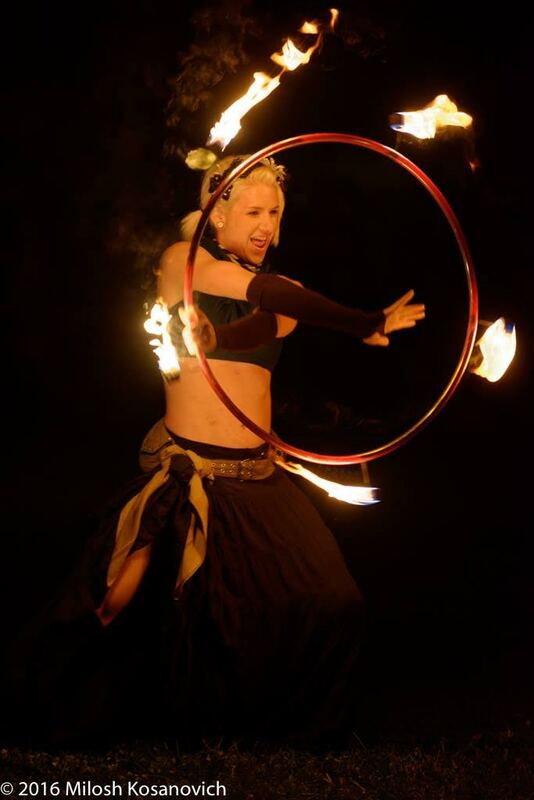 She regularly performs with both LED and fire- creating whimsical, primal, and often otherwordly spectacles. ​You can find her performing throughout the Chicagoland area, nation, and world- both on her own and with Pyrotechniq Fire Troupe. ​We are excited to welcome Emily to the Stiletto Dance Studios Team. Try a class with her today.